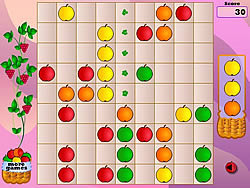 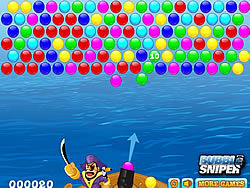 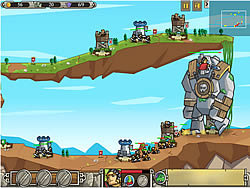 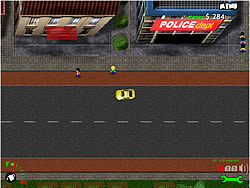 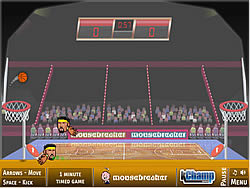 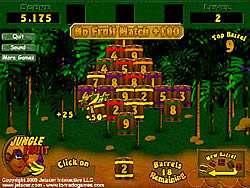 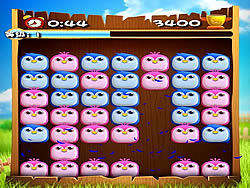 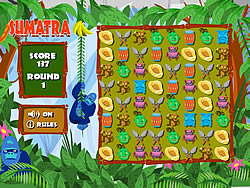 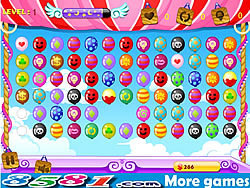 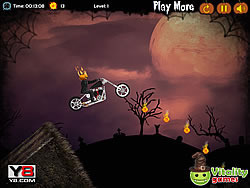 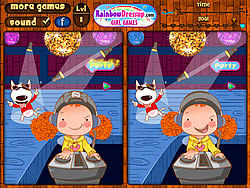 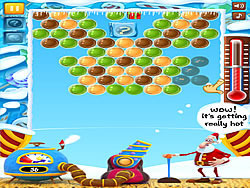 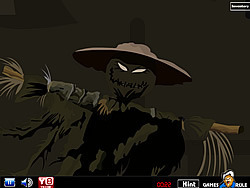 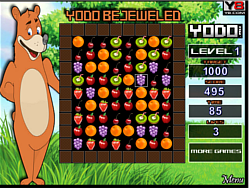 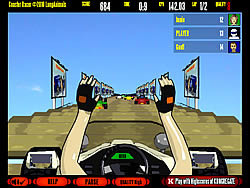 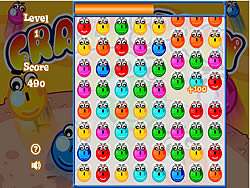 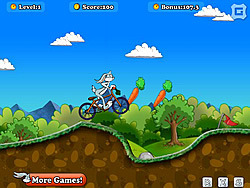 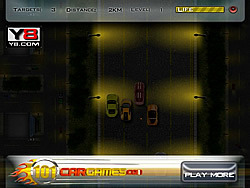 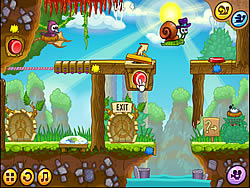 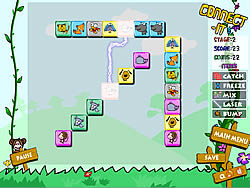 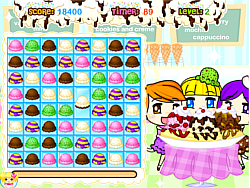 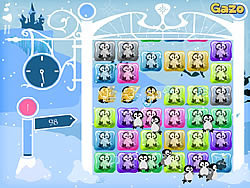 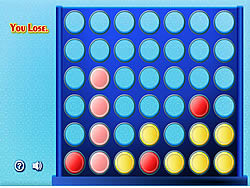 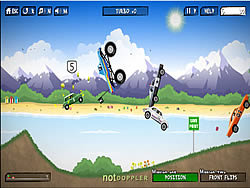 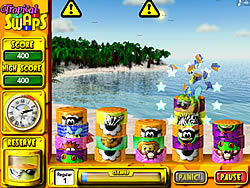 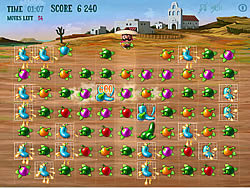 Matching Games - FunGames.com - Play fun free games. 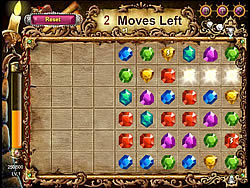 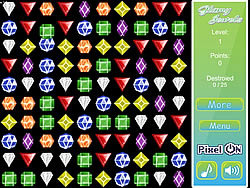 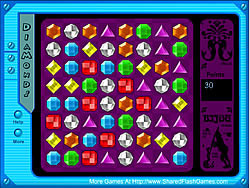 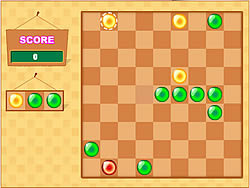 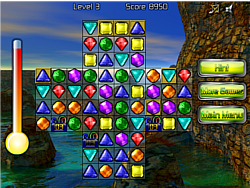 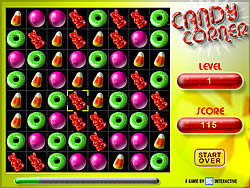 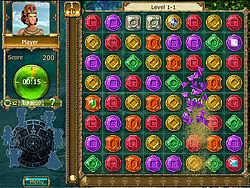 Match 3 or more gems as you earn enough to keep the board of gems from being pushed into the laser. 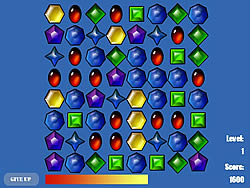 What do you wair for? 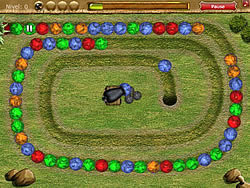 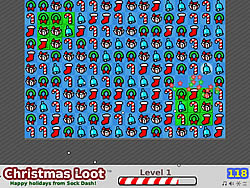 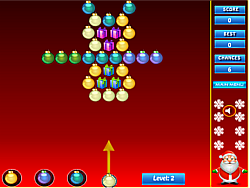 Use your mouse to bomb the birds of the same color in "cross" shape. 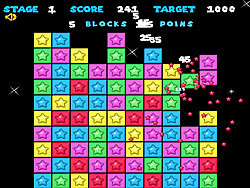 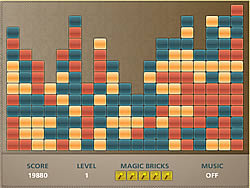 Click the block.gather same color,the more the better more bonus with less blocks at the end of the stage. 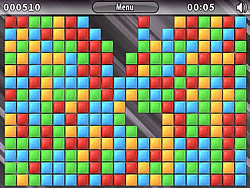 Slidon, that is slide the identical blocks together to remove them from the board. 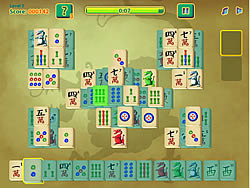 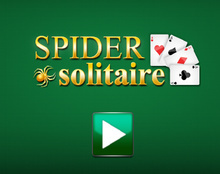 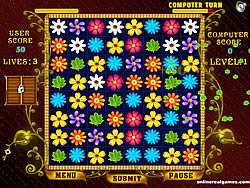 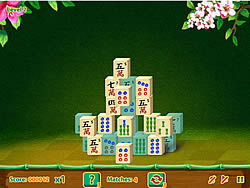 Fun Mahjong matching fun game with 2 modes: classic and Arcade. 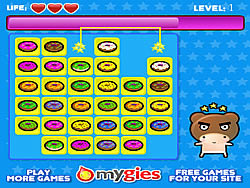 Help tamamoro to link all donut as fast as you can.